Senators Ketron and Reeves announce TDOT grant for improving sidewalks on Mercury Blvd. 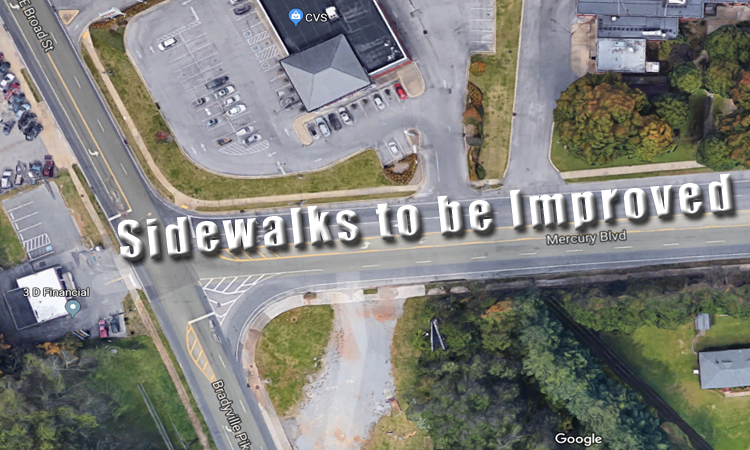 State Senator Bill Ketron (R-Murfreesboro) and Senator Shane Reeves (R-Murfreesboro) announced that Murfreesboro will receive a $1 million grant from the Tennessee Department of Transportation (TDOT) to improve sidewalks on Mercury Blvd. The Transportation Alternatives Program (TAP) grant will fund construction of sidewalks along Mercury Blvd. from S.E. Broad Street to Apollo Drive. The project includes ADA compliance, pedestrian signals, crosswalks, and school flashing speed limit signals. "We need safe routes for pedestrians in Rutherford County and I appreciate TDOT recognizing the need along this road in Murfreesboro," said Sen. Ketron. 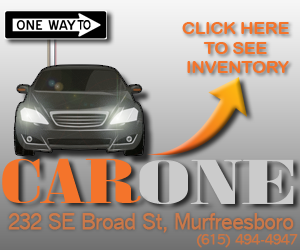 "This is especially helpful because of the safety of school children who utilize it. Exercise is a key element to a healthier Tennessee and walking or bicycling to school provides great benefits for children when the routes are within reasonable access and are safe to travel. I am very pleased that these improvements are forthcoming." "This is very large grant and we were pleased to support it," added Senator Reeves. "Sidewalks provide many benefits to our communities, including safety, mobility and healthier communities. They also enhance economic development. We look forward to seeing the many benefits this grant will provide." The TAP program began providing funds to local governments in 1991. More than $317 million in grants has been distributed by the department since to improve access and provide a better quality of life for the people of Tennessee. The money has gone to 267 communities across the Volunteer State to build sidewalks, bike and pedestrian trails and to renovate historic train depots and other transportation related structures.